Are you trying to save a little money when it comes to servicing your car in Doylestown? Take a look at these great car service and maintenance coupons. Keep your car and wallet happy at the same time! Just print one off and bring it in today! 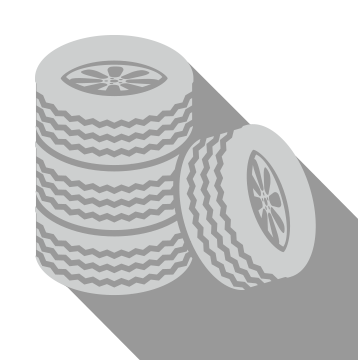 With winter behind us and potholes still ahead, now is a great time to replace your old, worn-out tires! For a limited time, enjoy $100 off your purchase of 4 new tires ($50 off 2 new tires). Coupon must be present when service order is written. Not valid with any other offer or discounted service. Valid only at Keenan Honda. Coupon not valid on previous charges. Cost does not include taxes, shop supplies, any additional parts or hazardous waste fees if applicable. In stock tires only. Certain restrictions apply. See Keenan Honda for complete details.